Has the BBC man lost his way or are fans on social media just being cruel? 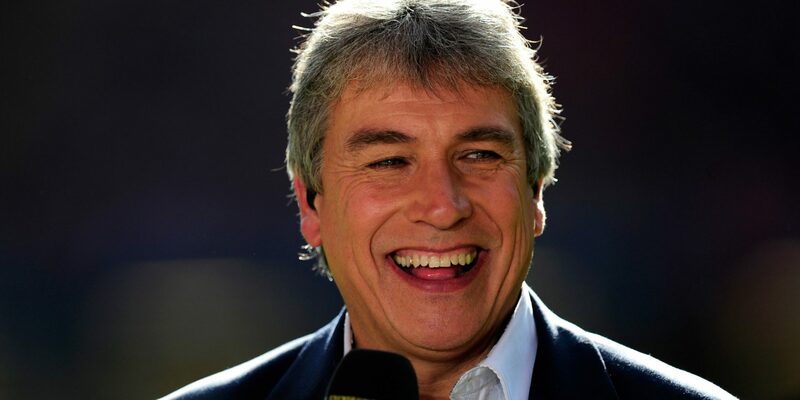 For 20 years, John Inverdale was seen as a bastion of all that is great about sports coverage on British terrestrial television. However, in recent years, the advent of social media has seen the once reliable presenter reduced to wreck of accidental swear words and the occasional bouts of alleged sexism. The latest incident involved his quizzing of Andy Murray in the immediate aftermath of his second consecutive Olympic Gold medal in the men’s tennis, where Inverdale appeared to overlook the achievements of Venus and Serena Williams – arguably two of the most famous female tennis stars to have ever graced the game. Take, for example, his on-going feud with fellow Olympics presenter and national treasure Steve Redgrave. John has even taken to calling Steve “Oddjob” due to his stoic silence during their broadcasts together. Steve, meanwhile, has countered that by referring to Inverdale as “Jaws” in reference to his penchant for speaking at length and seemingly with no end in sight. Redgrave even resorted to some tactics straight out of the school playground, responding to another Inverdale barb by shaking his umbrella over him. You tell him, Steve. But this is only the half of it. There’s the infamous Marion Bartoli comment, which came in the immediate aftermath of what should have been the French tennis star’s crowning moment – winning Wimbledon – and set the ball rolling for many of the Inverdale haters out there. It’s reduced Inverdale to a jibbering wreck, well almost, with the once-reliable broadcaster even slipping up on air with a swear word during ITV’s coverage of the French Open. But that was nothing compared to the time he decided to talk about “Rose-c**ted” glasses during one BBC radio broadcast from the Cheltenham festival. We just didn’t know where to look when he said that. Despite his many mishaps, loaded can’t help but feel sorry for Inverdale though. This once-great broadcaster can’t really be the foul-mouthed, sexist wind-up merchant some on social media would have you believe. Loaded just hopes he sorts himself out before the BBC are forced to take drastic action by rehiring Des Lynam.